The sweet shop is open! 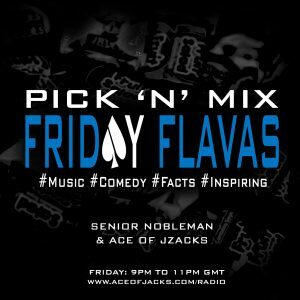 Pick ‘N’ Mix Friday Flavas is back tonight from 9pm -11pm (GMT) only on Ace Of Jacks Radio! Ace Of Jacks & Senior Nobleman have more music, fun, facts and special guests for your listening & viewing pleasure! Tonight the guys will focus on “The Age Gap in Relationships”. 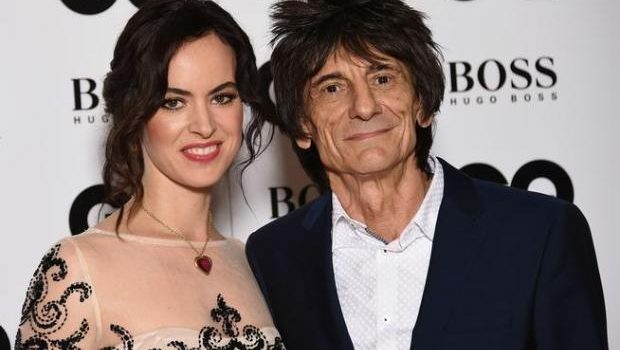 What is the age in your relationship? What is deemed as commonly acceptable? Do you think a large age works better than smaller one? The guys want your input. 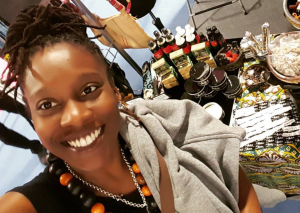 This evening they will be joined by creative Sista London! 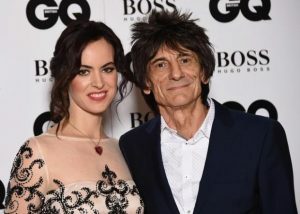 Tune and you will get to hear about her origin story, products and services, and most importantly her views on the age gap!